Black Lace Mini SkirtBe the first one to write a reviewReg. Price $29.99 $6.99 On Sale! Reg. Price $59.00 $29.99 On Sale! Bohemian Floral Skirt Pink and PurpleBe the first one to write a reviewReg. Price $59.00 $29.99 On Sale! 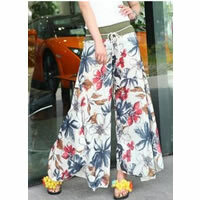 Bohemian Floral Skirt TealBe the first one to write a reviewReg. Price $59.00 $29.99 On Sale! Reg. Price $42.99 $13.99 On Sale! Boho Chiffon Floral Maxi DressBe the first one to write a reviewReg. Price $123.99 $19.99 On Sale! 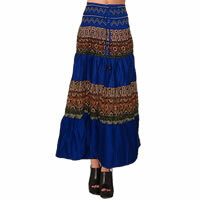 Boho Patchwork Skirt in dark blueBe the first one to write a reviewReg. Price $29.99 $8.99 On Sale! Boho Patchwork Skirt in light blueBe the first one to write a reviewReg. Price $29.99 $8.99 On Sale! Reg. Price $35.00 $29.00 On Sale! Reg. Price $118.00 $29.99 On Sale! 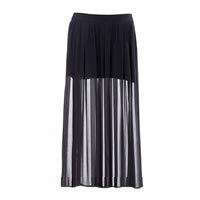 Half Sheer Black Chiffon Maxi Skirt with Side SplitBe the first one to write a reviewReg. Price $24.99 $6.99 On Sale! Half Sheer Chiffon SkirtBe the first one to write a reviewReg. Price $24.99 $9.99 On Sale! Paisley Maxi DressBe the first one to write a reviewReg. Price $42.99 $9.99 On Sale! Palazzo PantsBe the first one to write a reviewReg. Price $44.99 $9.99 On Sale! QUBE High-Low Tube Maxi DressBe the first one to write a reviewReg. Price $49.00 $11.99 On Sale! 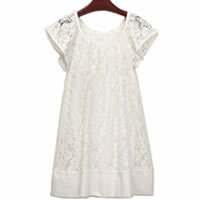 QUBE White Lace Dress Be the first one to write a reviewReg. Price $69.00 $9.99 On Sale! Lucky Brand Red Big Stones BraceletBe the first one to write a reviewReg. Price $19.99 $6.99 On Sale!